Have you ever seen a ramp or attended a ramp dinner? Proud West Virginia fans of the ramp are sharing photos of their favorite ransom feasts. Have a minute to spend sifting through photos of this uniquely North American tradition? 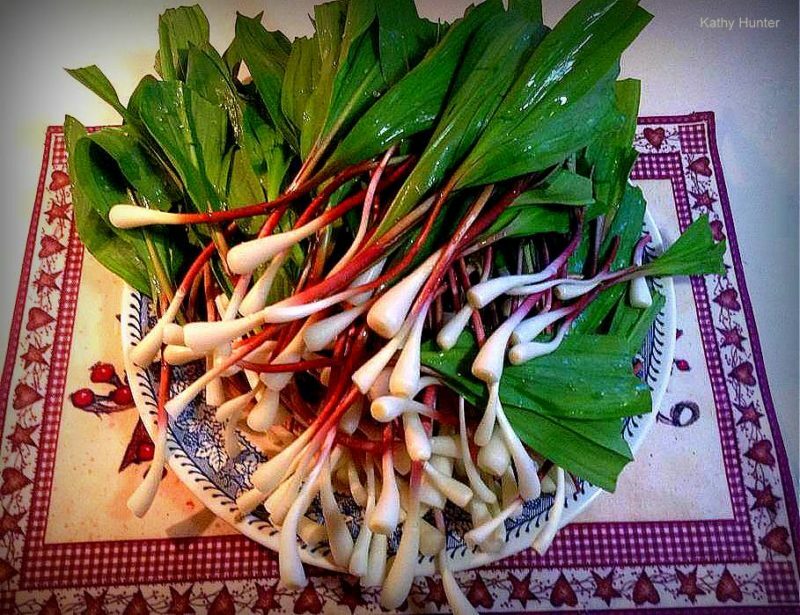 Do you have photos of ramp dinners you’d like to share? Please contact us for more information. Next articleRegistration open for historic real estate finance training in W.Va.